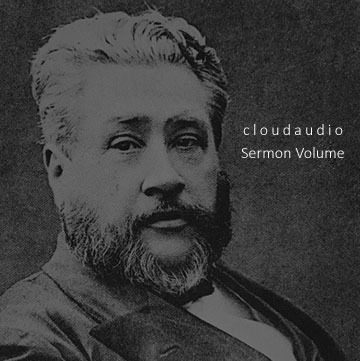 Why choose cloudaudio Spurgeon sermons? 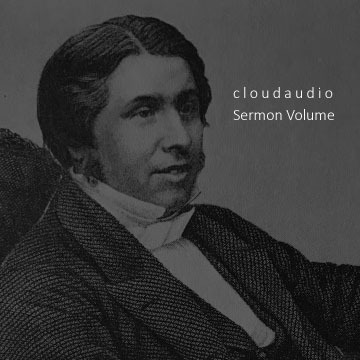 ​Over 120 unabridged original sermons. 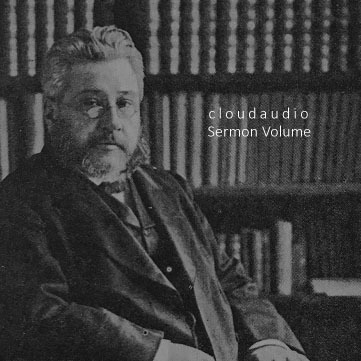 Recorded with the dynamic of preaching. 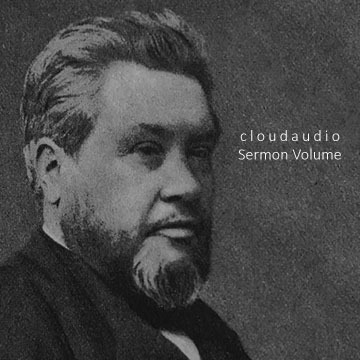 These are faithful reproductions of the original unedited sermons delivered with the dynamic of preaching by Tod Magstadt. 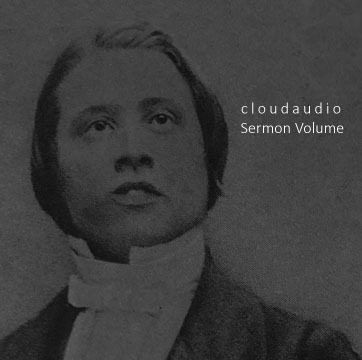 Tod and his wife Jeannie have been recording and distributing C.H. 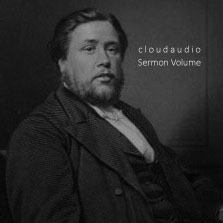 Spurgeon audio sermon reproductions for over 20 years. 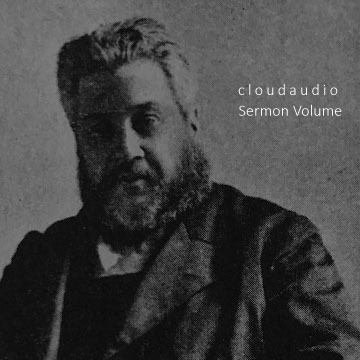 These cloudaudio Spurgeon sermons are a true blessing. 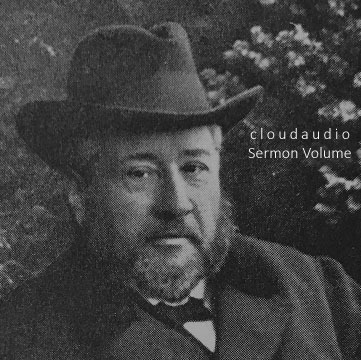 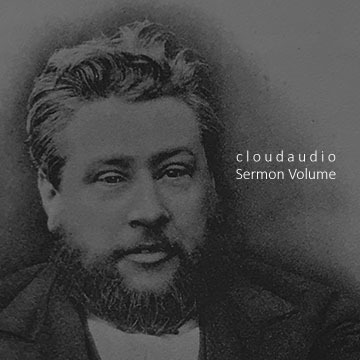 Spurgeon's sermons and cloudaudio's voice bring the words to life! 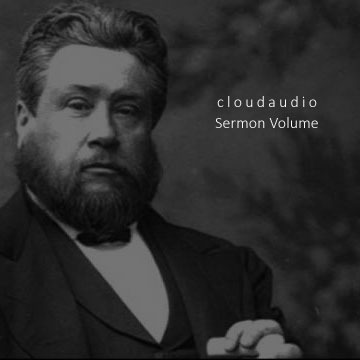 If only men today would hit hard and true as Spurgeon does.